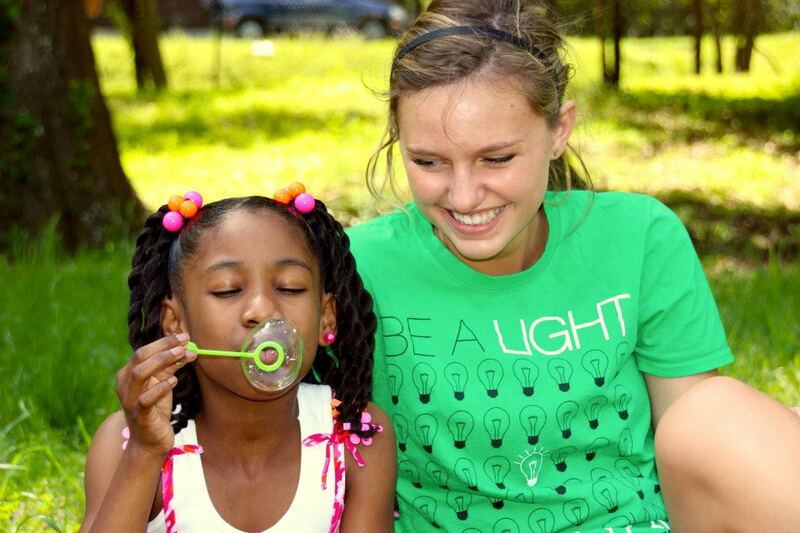 Sign Up to Serve with Us! Looking for ways to serve more consistently? Do you see a need? Often times when we think about service or mission work, we imagine going overseas or to some far off land, but the truth is there are people all around us who are suffering and desperate for help, love, truth, and hope. At Project Backyard, we believe our greatest mission field is "just across the street", and our calling as Christians is to work together to feed the hungry, welcome the stranger, clothe the naked, heal the sick, and free the captives (Matthew 25:35-40). For this reason, Project Backyard is committed to creating awareness for local needs and providing consistent opportunities for Christian believers to unite together through serving the "least of these" in their own backyard. Our hope is to encourage and inspire Christians of all denominations, races, and ages to join together in a united effort to show the love of Jesus to those in need in the community where they live. Since we began in September of 2012, we have hosted more than 62 service day events, organized 400+ projects, and had over 2,000 volunteers serve with us. It is truly amazing what can be accomplished when we as Christians put our differences aside and combine our efforts to share the love of Jesus to those in need in our own backyard. For more information about our impact over the last two years, click the link below. Project Backyard would not exist without the help of our amazing volunteers and leaders who share our vision to see Christians united for the cause of helping those in need and sharing the love of Jesus through service. Whether you are passionate about prayer and evangelism, love working with your hands, have a heart for children, or just want to start serving somewhere, we have a place for you! Click the link below to sign up for one of our upcoming Project Backyard service events!